The home buying process can seem daunting to potential homebuyers, but a qualified real estate professional who understands the entire process can help ease many of these worries. Here are six things you need to understand about buying a house. You need to build a good credit history. This will help you get a mortgage pre-approval. You should find out what type of mortgages you qualify for. Once you know this, start saving up for a down payment early. 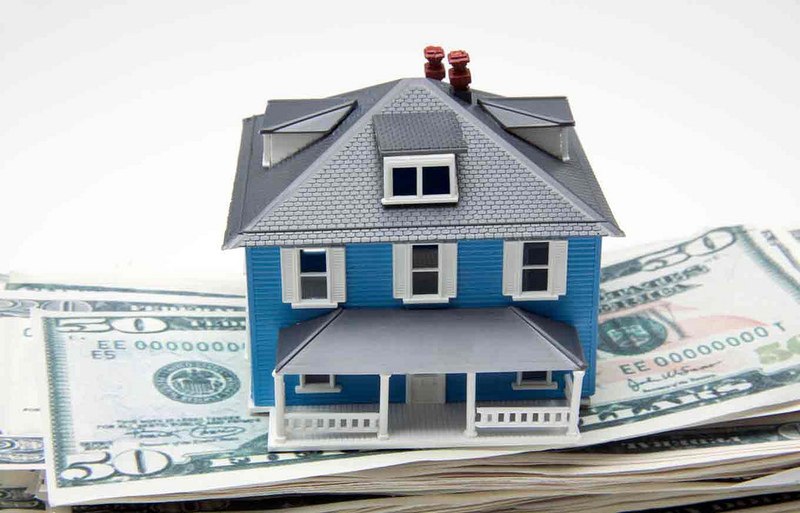 This typically is 10-20% of the property’s value; possibly less if it is FHA-qualified. Make sure you consider closing costs which can include taxes, attorney’s fees, and transfer fees. Also consider utilities and monthly bills, such as homeowner’s assessments. You should consider hiring an attorney to review all contracts and agreements associated with the home buying process. Get a referral from friends, family, and work colleagues. You can look for real estate yard signs and advertisements. Explain your needs and expectations to the real estate professional you choose to work with. When meeting with them, ask the real estate professionals you interview about buyer’s representation contracts and agreements. Make sure you understand all the home buying terms. Determine what is important to you. Make sure you include home owner’s assessments, utilities, and taxes when calculating the monthly mortgage payment of the properties you look at. Contact your mortgage broker or lender. Ask the lender for clarification, if needed, so you can make sure you understand the financing terms. First, make sure the property is inspected by a licensed home inspector. You need to know that you aren’t buy something that could fall apart at any moment. Acquiring title insurance is next. You need it to get a loan and it will be much easier on you if you have it earlier then later. Place a competitive bid and be prepared to make a counter-offer. Keep your credit score stable and in-check by waiting to purchase any big-ticket items until long after the closing. Make sure the title for the property is clear before you make an offer. Make your offer contingent upon title clearance. Only one offer will result in a sale, so be prepared to move on if your offer is not accepted. Always read all contracts before signing and make sure you understand all of the terms. Ask questions if you don’t. Protect your new asset by obtaining insurance such as homeowner’s, flood, disaster, and fire. Weatherproof your new home to prevent damage. Set up utility bills in your name. Maintain files—digital or print—for all warranties, insurance documents, contracts. Keep original closing documents in a safe place, preferably outside the home (such as a safety deposit box). Implement desired aesthetic changes such as painting, minor construction, and re-flooring. Set a move date and hire movers or plan a moving party with your friends. Get to know your neighbors and explore your new neighborhood. If you’re happy with the work of your real estate professional, be sure to recommend her/him to friends and family. If you are thinking about buying a home, give us a call. We have years of experience helping home buyers find the perfect home.